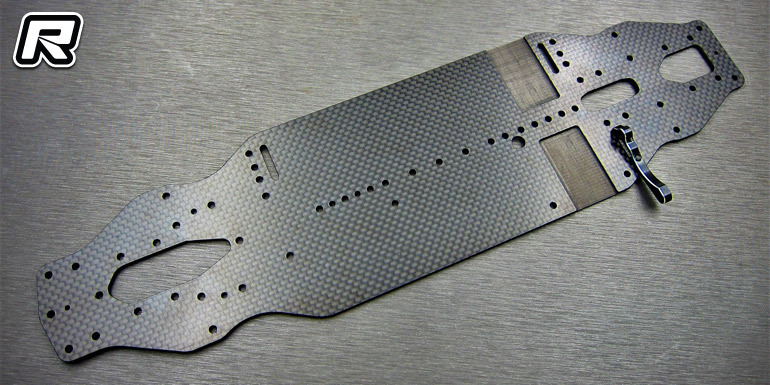 Samix have introduced their new 2.25mm carbon fibre chassis kit for the Xray T4’19 touring car. 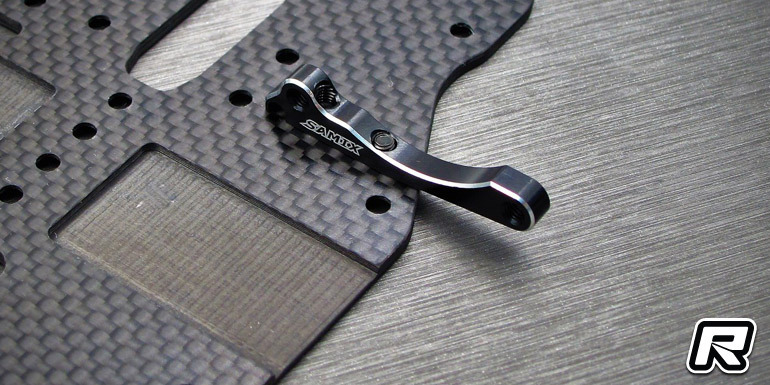 Of an updated design the chassis is made of matte finish carbon fibre and it offer additional mounting positions for the recently introduced optional brass front balance weights. 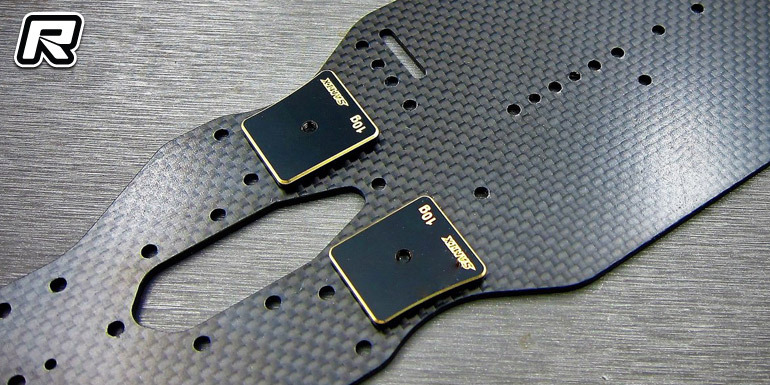 On top of that the chassis comes with a black anodised aluminium fan mount for 40mm fan units.